Obama’s Secret ‘Times’ Op-Ed Advisory Board, Unmasked! What will Middleman do next? 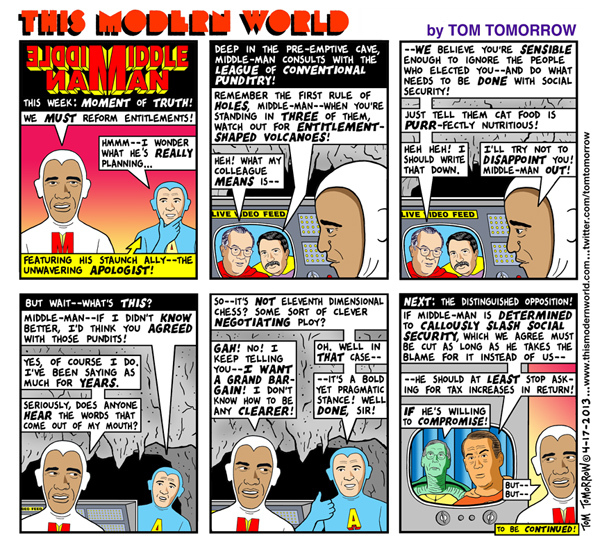 For more punditry, check out Tom Tomorrow's recent posts.